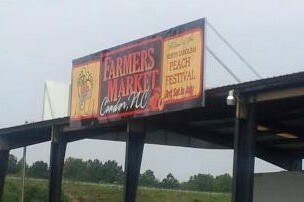 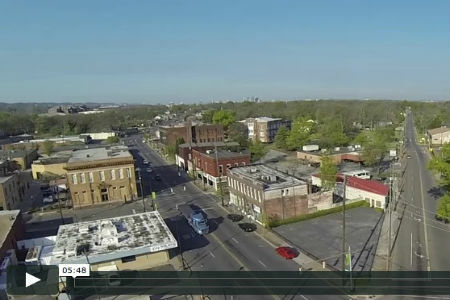 A video showcasing health and community development cross-sector collaboration in Birmingham, Alabama. 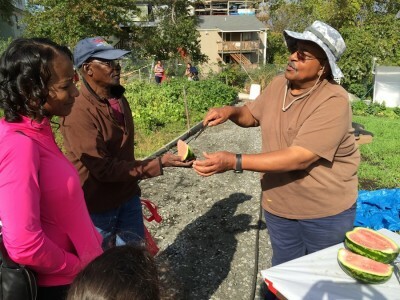 A neighborhood organization, Woodlawn United, is part of the Purpose Built Communities network and focuses on Cradle to Career Education, Mixed Income Housing, and Community Wellness. 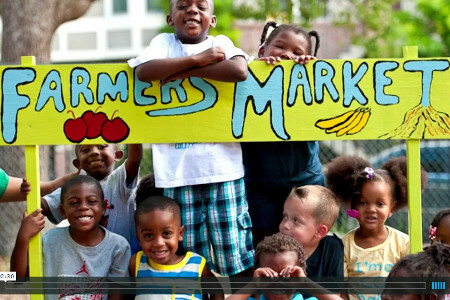 Woodlawn: A Community United from 2threefive on Vimeo. 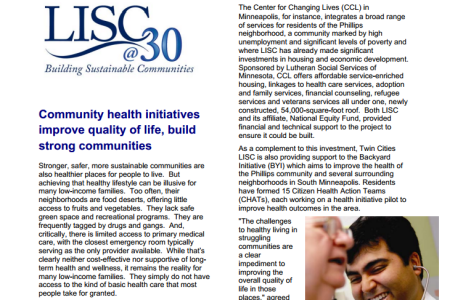 Learn how community developers are impacting the health of residents in a low-income housing complex in St. Paul and a senior center in Minneapolis, through two Local Initiatives Support Corporation (LISC)-supported projects. 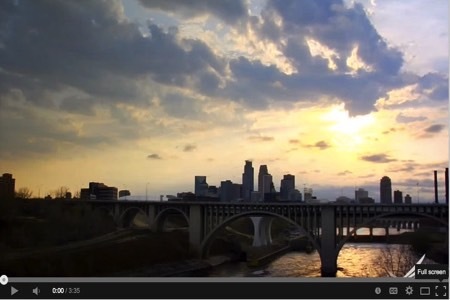 Videos by Healthy Kids, Healthy Communities partnerships to showcase their work in reshaping their environments to support healthy living and prevent childhood obesity. 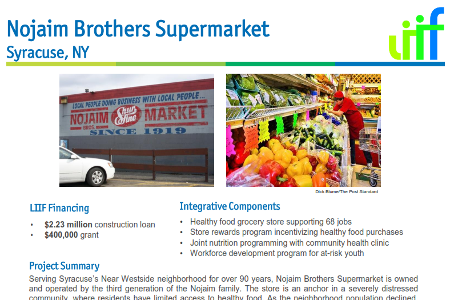 Nojaim Brothers Supermarket is a family-owned grocery that has been a neighborhood anchor, an employer and a source of locally grown healthy food for residents for over 90 years. 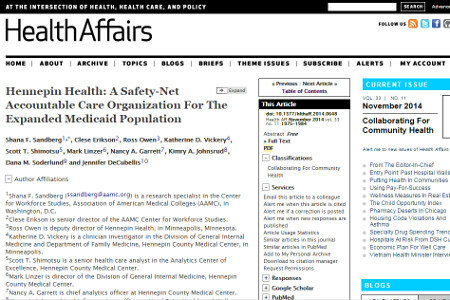 To illustrate how a collaborative effort to address social determinants of health can work in practice, this case study presents an in-depth examination of Hennepin Health, a county-based safety-net ACO in Minneapolis, Minnesota, and surrounding suburban communities. 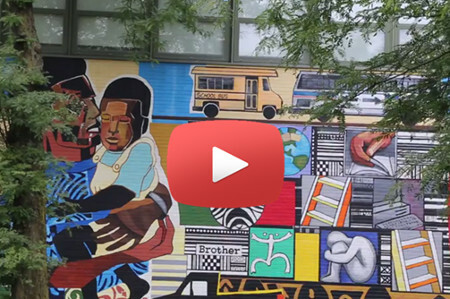 As co-quarterbacks, the Chicago Community Loan Fund (CCLF) and the West Humboldt Park Family and Community Development Council (WHPFCDC) are revitalizing the West Chicago Avenue Corridor. 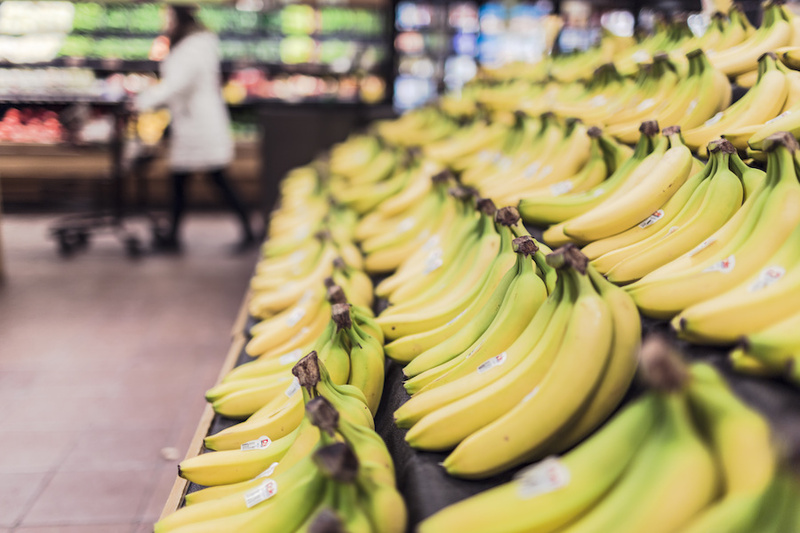 Operating since 1950, St. Anthony’s Foundation (SAF) provides meals, social services and medical care to more than 1,600 poor and homeless people in San Francisco every day. 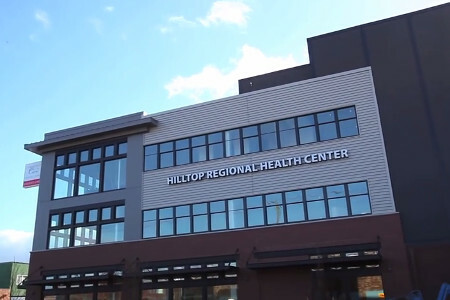 Community Health Care, a Federally Qualified Health Center serving residents of Pierce County, Washington, developed a new regional health care center in Tacoma. 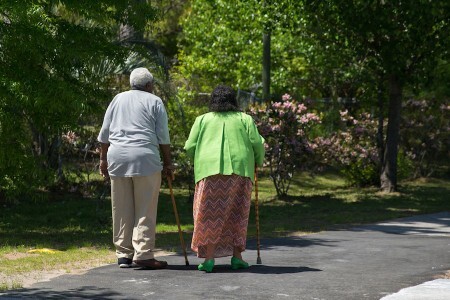 Six hospitals in five cities are recognizing that health is more than just treating sick patients, and are beginning to adopt new principles that can build more prosperous and healthier communities. 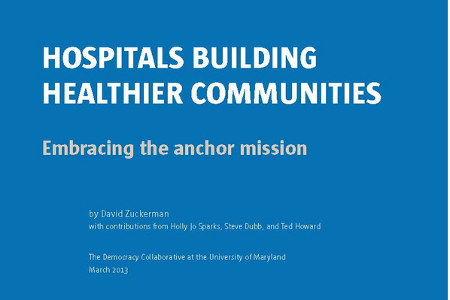 This report highlights a few of the Local Initiatives Support Corporation’s community health projects that are working to revitalize neighborhoods by bringing in new resources and opportunities. 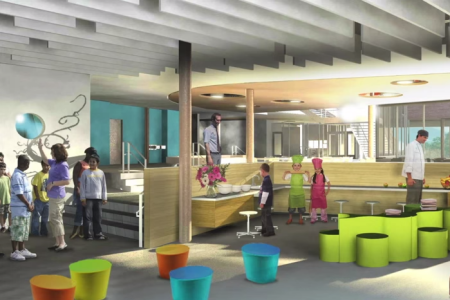 VMDO Architects, in collaboration with the University of Virginia and University of Nebraska, redesigned a 1950s-era elementary school in rural Virginia to encourage healthy eating and physical activity among all students.